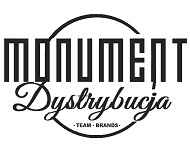 Dusters | Monument.pl - Najlepszy skateshop w twoim mieście: skate, snow, street. 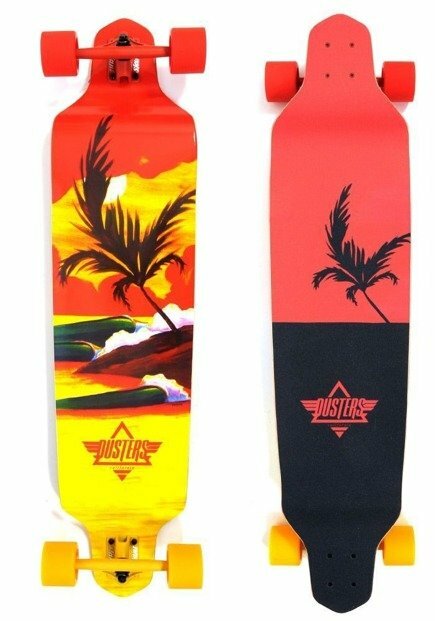 PlanB, Real, Spitfire, DGk, Venture, Cliche, Antihero, Nike, Etnies, Es, Vans, Burton, Dc. 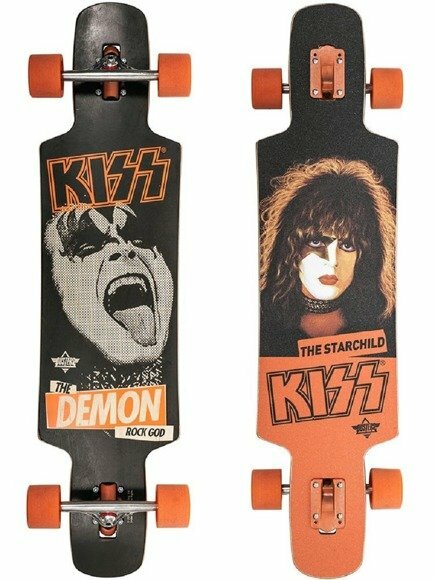 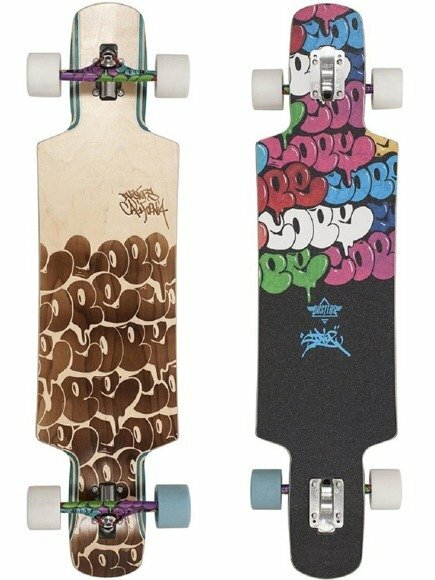 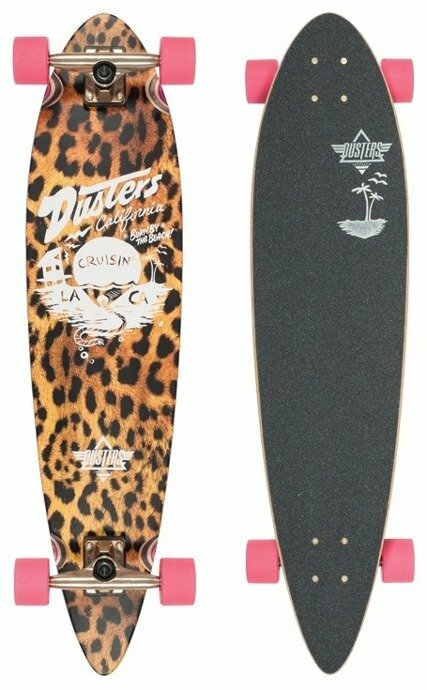 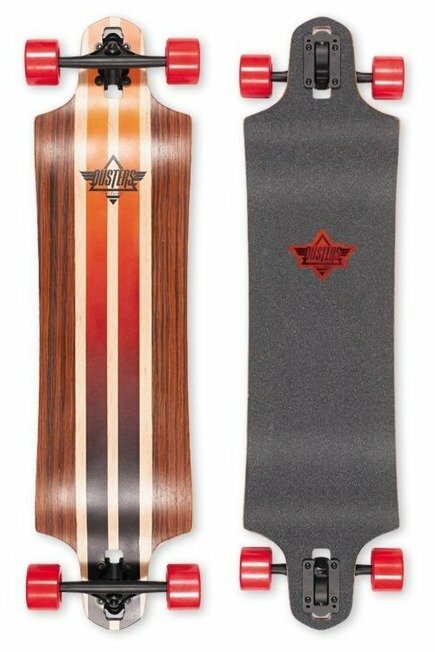 Longboard Dusters California - KISS Black/Orange 38,5"
Longboard Dusters California - Cope 2 Wood Burn 38,5"